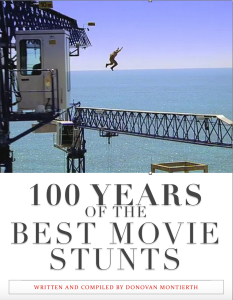 When asked how stuntmen were hired in those days, Harvey said, “The casting director or somebody would come out and say, “Anybody wanna make $10?” They [the stunt men] never said, “What have we got to do?” They said, “Yes, I will”. The guy that was chosen would have to jump off a building, So he jumped. If he made it, fine. If he didn’t, he got free room and board in the hospital for a while.” Harvey was still doing stunts in his eighties before he died of a heart attack in 1985. 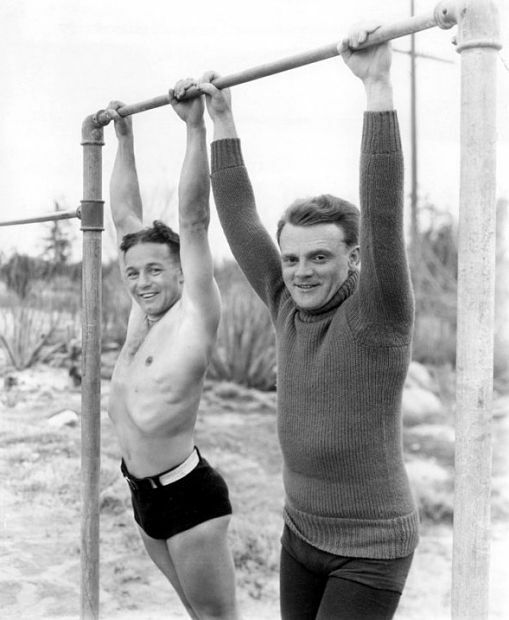 Harvey was thought of to have taken part in over 600 movies as stunt double or stunt man, and is usually uncredited on IMDB, but was known to have doubled for James Cagney, Peter Lorre, George Raft and Humphrey Bogart. Visual Gag – In comedy, a visual gagor sight gagis anything which conveys its humor visually, often without words being used at all. The gag may involve a physical impossibility or an unexpected occurrence. The humor is caused by alternative interpretations of the going-ons. Visual gags are used in magic, plays, and acting on television / movies. 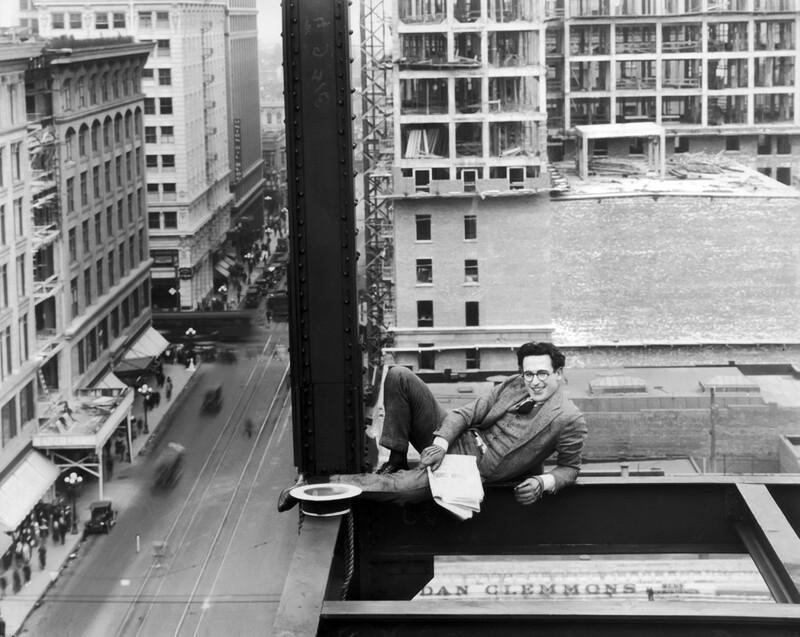 Harold Lloyd and Safety Last!